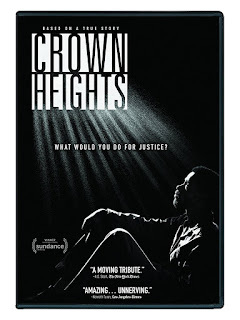 In the spring of 1980, Colin Warner (Lakeith Stanfield) was wrongfully accused of murder on the streets of Brooklyn by a 15 year-old juvenile delinquent (Skylan Brooks) who picked him out of a photo lineup provided by the police. 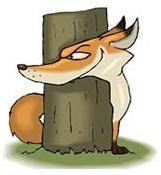 That supposed "eyewitness" testimony was the only evidence linking Colin to the crime, but it didn't prevent a jury from convicting the 18 year-old in spite of a credible alibi and the absence of a motive, weapon or connection to the victim. Soon, he was sent up the river where he began serving a life sentence for a crime he didn't commit. Truth be told, the only thing Colin was guilty of was being born poor and black in the inner-city, which meant he was very vulnerable to a criminal justice system totally indifferent to the plight of an innocent, indigent, African-American defendant. Fortunately, Carl did ultimately get Clarence Lewis to recant his testimony and admit that he'd lied under oath for orange juice and a candy bar. Too bad, that it took over 21 years to clear Colin's name. A sobering indictment of the legal system that'll leave you wondering how many other Colin Warners might be incarcerated by a heartless prison-industrial complex routinely doling out a color-coded brand of criminal justice. 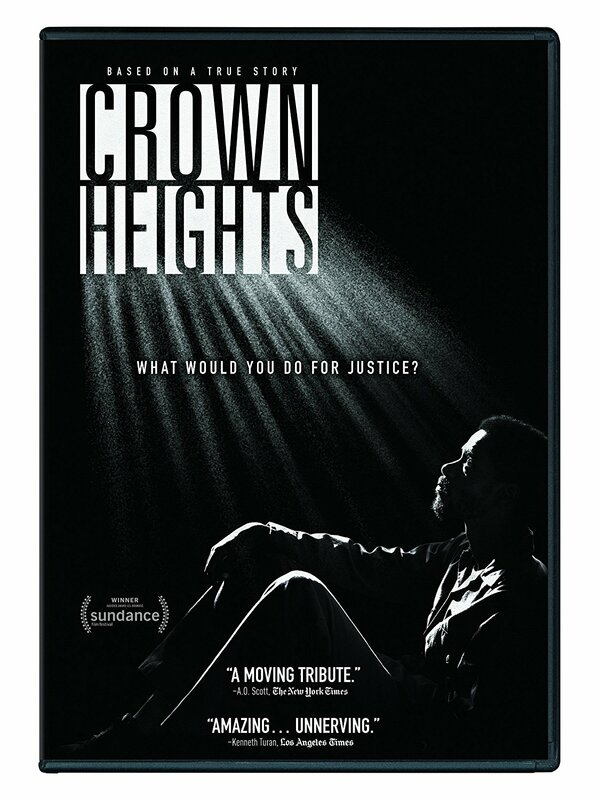 DVD Extras: Feature film commentary with director Matt Ruskin and producer Nnamdi Asomugha; and the story behind Crown Heights.